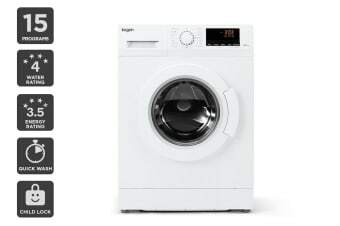 Get the most efficient clean out of every wash with this great value, cost-efficient 8kg Front Loader Washer, featuring 15 versatile programs and a 4 Star Water Rating. 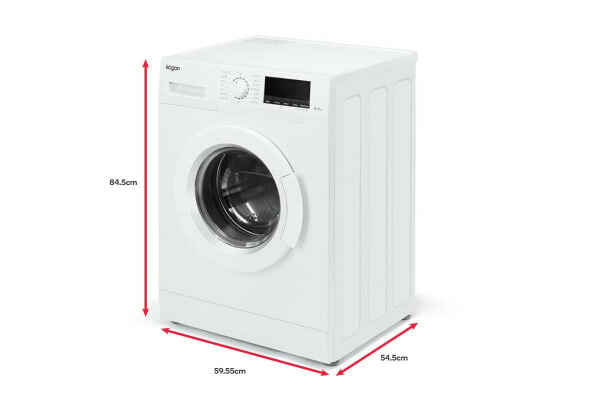 This large capacity 8kg front washer lets you wash stacks of laundry in a single load so you can cut down on how often you have to use it. 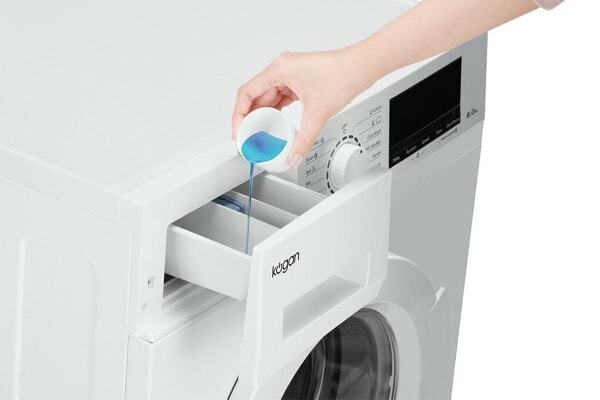 When used with the Quick cycle, washing times can be cut down to to just 15 minutes! Standard, Cotton, Cool Wash, 95°C Antibac, Denim, Heavy, Drum Clean, Spin, Rinse+Spin, Night Wash, Quick, Mix, Silk, Wool and Synthetic. The 95°C antibacterial cycle delivers a deep, hygienic clean that helps to eliminate nasty bacteria carried through clothes. Use with the Drum Clean function to ensure your washing machine isn’t harbouring any internal nasties, helping to protect your family from triggers that can exacerbate skin sensitivities and allergies. View and control your appliance with an LED control panel and display.